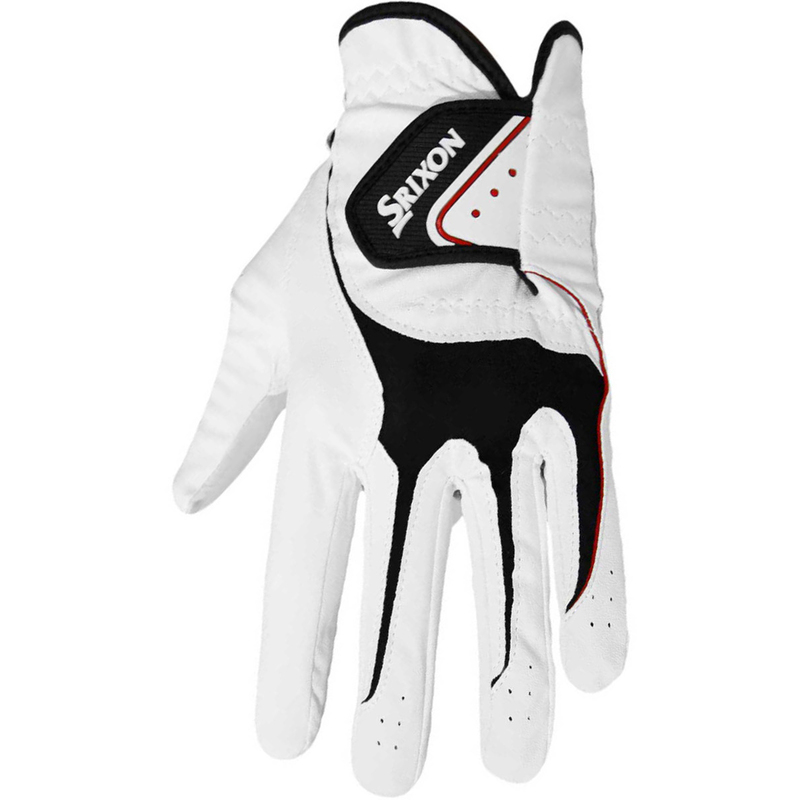 The Srixon Ladies All Weather Glove give maximum grip and lets you play golf in comfort and confidence, thanks to its durable microfibre construction and fast drying CoolMax inserts. 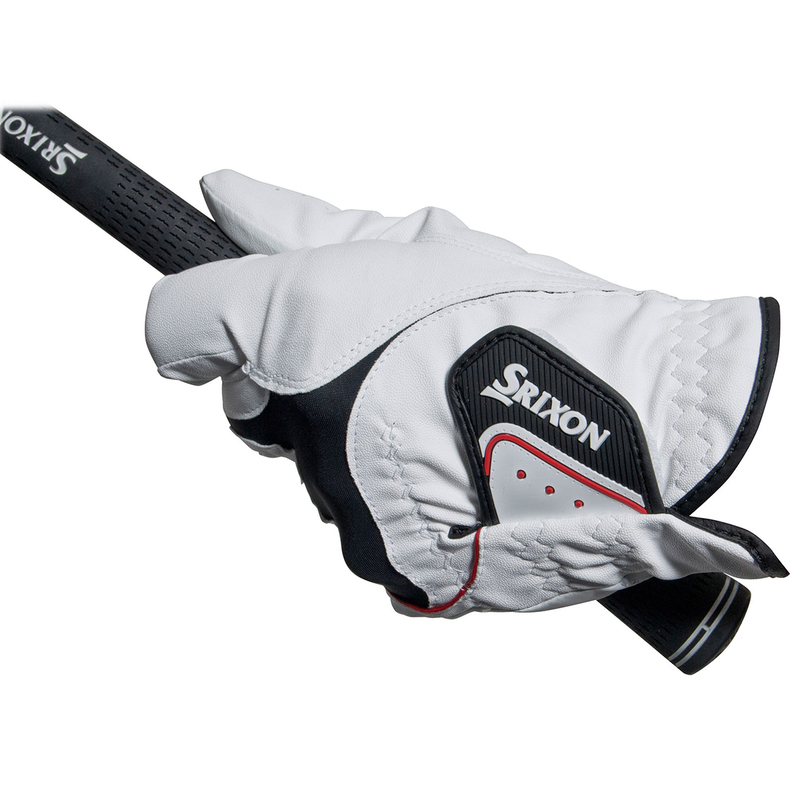 The Srixon Ladies All Weather Glove is made from durable synthetic microfibre with a grip enhancing palm patch that ensures you can comfortably and effectively grip your golf club in all manner of weather. 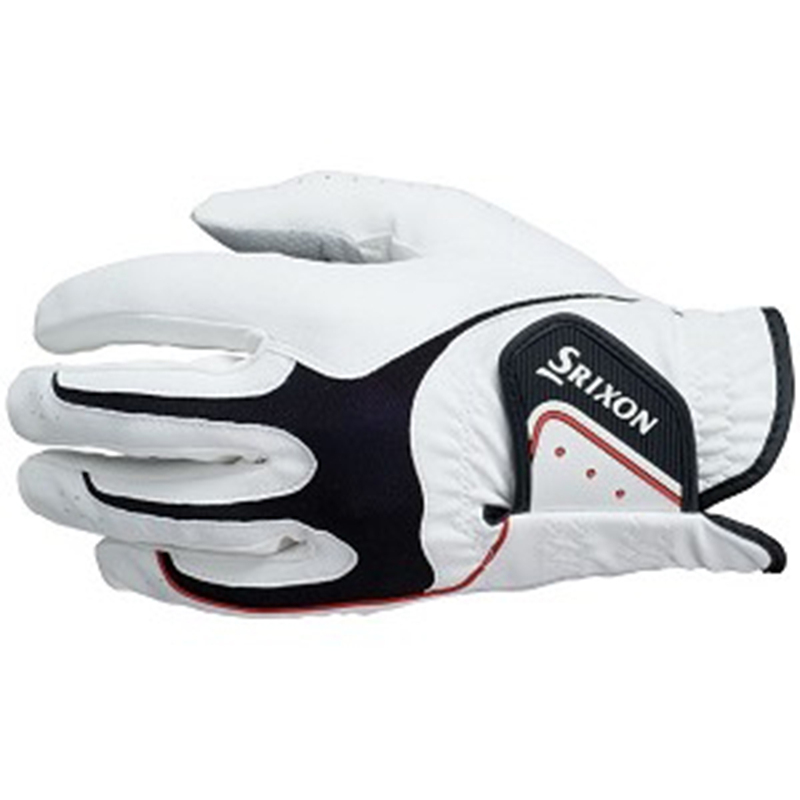 Srixon have used the highly effective CoolMax inserts throughout the back of the golf glove, providing better fit combined with excellent moisture management. 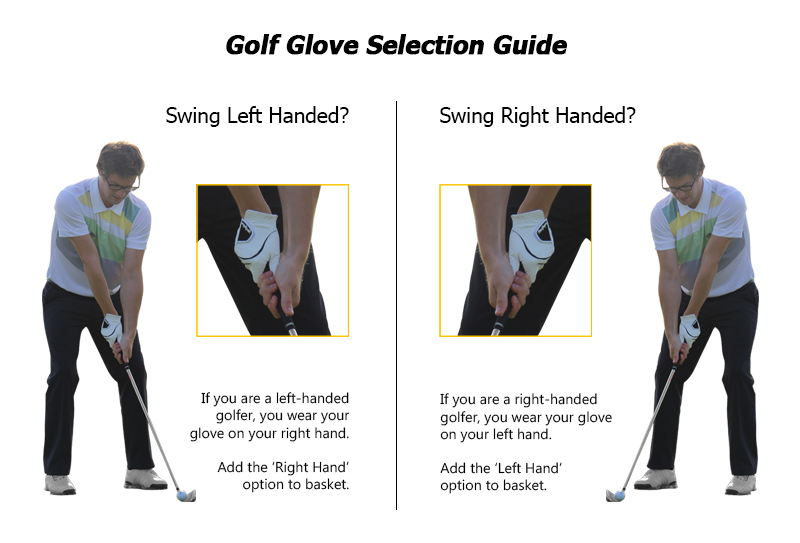 The CoolMax inserts work to wick moisture away from the surface of the golfer’s hand, and aid rapid evaporation. This ensures dryness and comfort in all manner of weather conditions.